Why is Wool Carpeting a Great Flooring Option for Your Home? For centuries, people have used wool carpeting in their homes, and this flooring option remains extremely popular with today’s consumers. 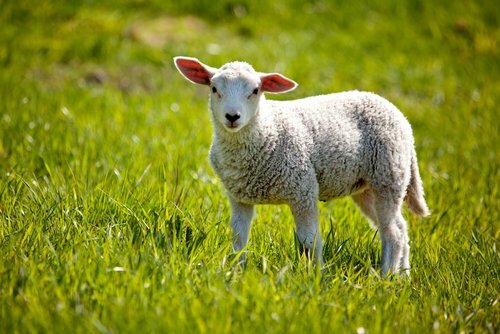 Wool is a natural and renewable product, so you’ll enjoy peace of mind knowing there aren’t any lab-made materials in your living space. Macadam Floor and Design is proud to offer wool carpeting as an eco-friendly interior décor option to our customers. Wool fibers are made up of overlapping scales — in a pattern that’s similar to how roofing shingles are applied — only in an upward fashion. Due to the arrangement of the fibers, dirt and debris will sit on or remain trapped near the surface of the carpet, allowing the vacuum to easily collect the particles. Additionally, wool fiber is naturally more resilient than nylon, making it more resistant to crushing and matting. Because of this, the carpet will continue to look great for many years with proper care. How many times have you accidentally spilled coffee, tea or wine on your carpet, followed by a careful clean-up process to prevent the stain from setting? Wool’s natural ability to shed water makes it an ideal choice for homes where you entertain or have small children. The water-resistant characteristic is incredibly important, as 80% of carpet stains are water based. We’ve all done it. You’ve been sitting on the couch watching TV, when you get up, walk across the carpet to reach for the door, and — zap! You get hit with a shock. When you install a wool carpet, you’ll cut down on those electrostatic zaps, as the fibers are resistant to static electricity. Lastly, wool contains a protein that ensures optimal flame resistance. Wool is naturally resistant to combustion and difficult to ignite, and it will self-extinguish. Add comfort and style to your home with a wool carpet installation. 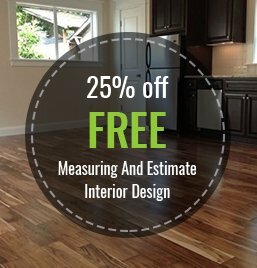 Our flooring experts will provide professional, courteous service, and we stand by our work to guarantee a perfect installation every time. Contact Macadam Floor and Design in Portland, OR to get a free in-home estimate for wool carpeting installation. Or visit our showroom at 6655 SW Macadam Ave. to view our selection of wool carpeting and other flooring materials.